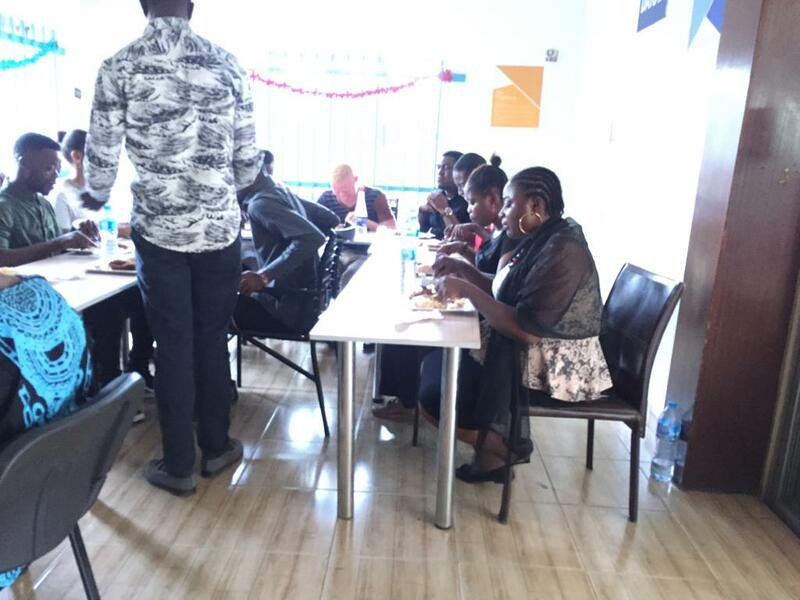 The annual Learning week for team members began on Monday 17th. The goal of the 1-week meeting was to give a report on all experiments carried out in 2018 and also justify each learning based on specific activities. 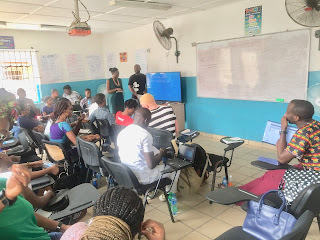 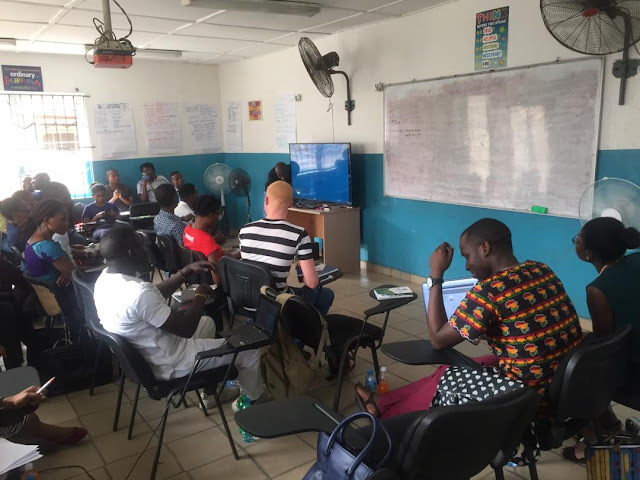 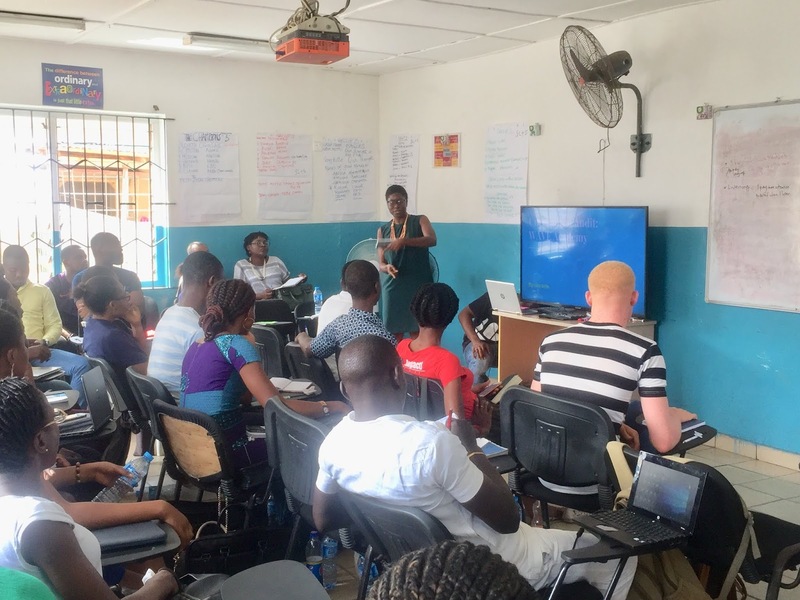 The different teams; Training and Training operations, Outreach& Admissions, Career Services, Alumni Affairs, People, Support Services, Replication and also Communications, had presentations on what was expected to learn for the year and what they actually learned. 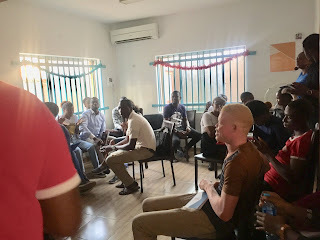 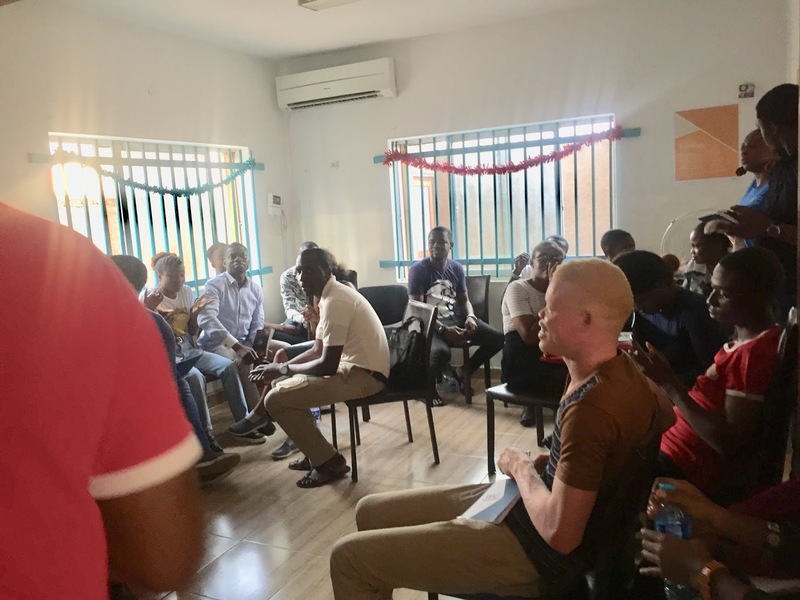 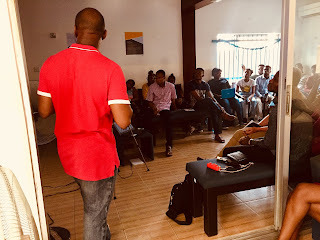 The meeting was also an avenue for team members to make realistic goals for the coming year according to the lessons learned during the year. 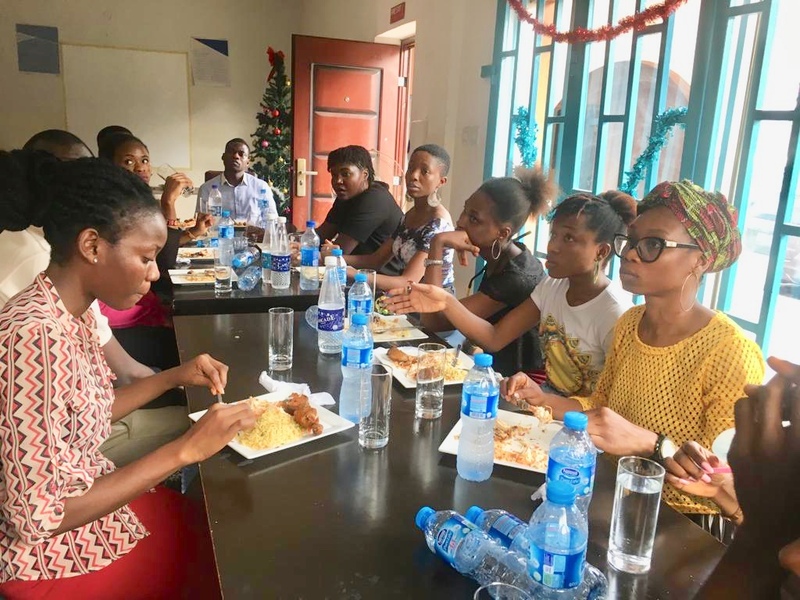 In the spirit of learning, team members were tutored on a mini dining etiquette class and a budgeting class to further equip them in the coming year. The impactful learning week culminated into a grand Christmas party giving team members the opportunity to unwind and have fun in the spirit of the festive season.